As a global leader in the spa world for over a decade, Bliss has shaken up the skincare industry with its approach to, and understanding of, individual skin needs. This has resulted in a world-renowned name enjoyed in spas and in the comfort of one’s own home. 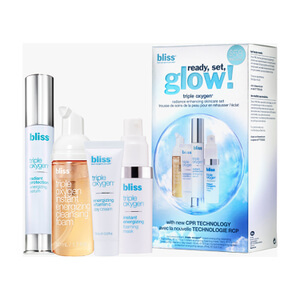 Its expertise and state-of-the art technology has enabled Bliss to develop powerful yet delightful products with one main aim wherever you choose to experience them: making you happy in your own skin. Bliss understands that a dedicated visit to a wellness retreat isn’t always possible, and so formulated a range of products to help you escape the stress of everyday at home. 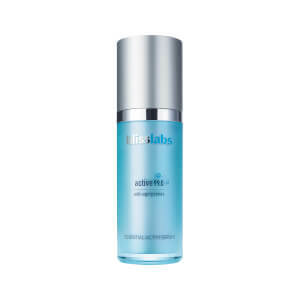 Bliss prides itself on a no-fuss approach to smart skincare. All the products are easy to use with simple instructions for application that enable you to achieve and uncover your healthiest skin. As well as caring for your skin Bliss cares about its surroundings and their products have been developed with natural ingredients and have harnessed the power of Mother Nature to create powerful and pampering products for body and face. Choosing to use natural ingredients that are effective despite their gentleness on the skin, Bliss products are as environmentally friendly as they are skin friendly. Not only is Bliss a one-stop for all your pampering needs, at its core it takes skin erious. 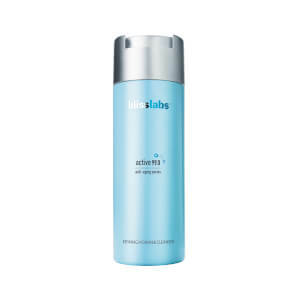 You can create a daily routine that features a cleanser and moisturizer to eliminate impurities and restore moisture to your skin. You can discover Bliss Products that address your specific skin needs from exfoliators that dry, dull skin, tanning products that give you a bronzed glow without the sun damage, or masks that deeply treat your skin. Fatgirl Sixpack, a gel designed to tone your tummy, or the Fabulips Treatment Kit, which will transform your lips. Bliss strives to provide every day solutions that encourage and bring about the highest level of well-being for the skin with delightful scents like lemon, sage, white pepper, vanilla and bergamot.